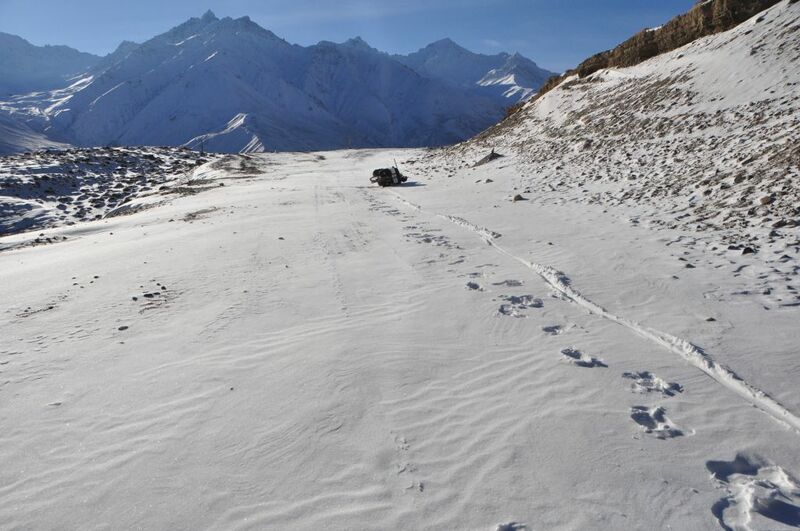 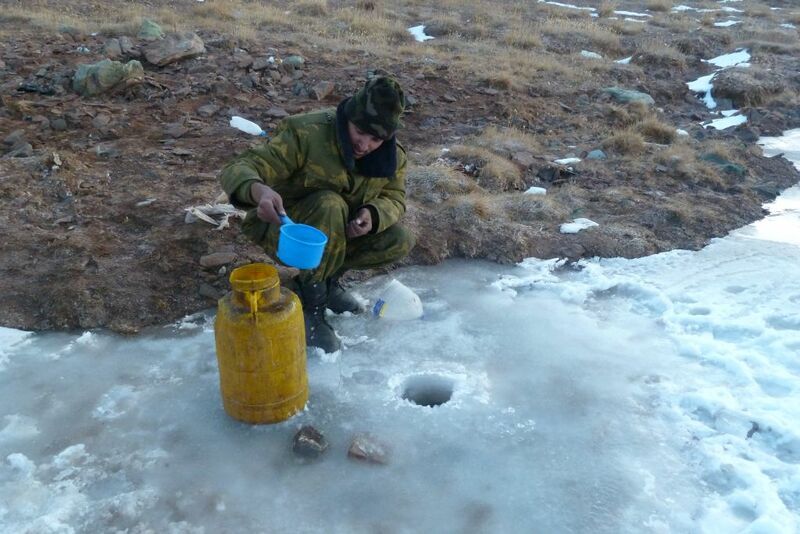 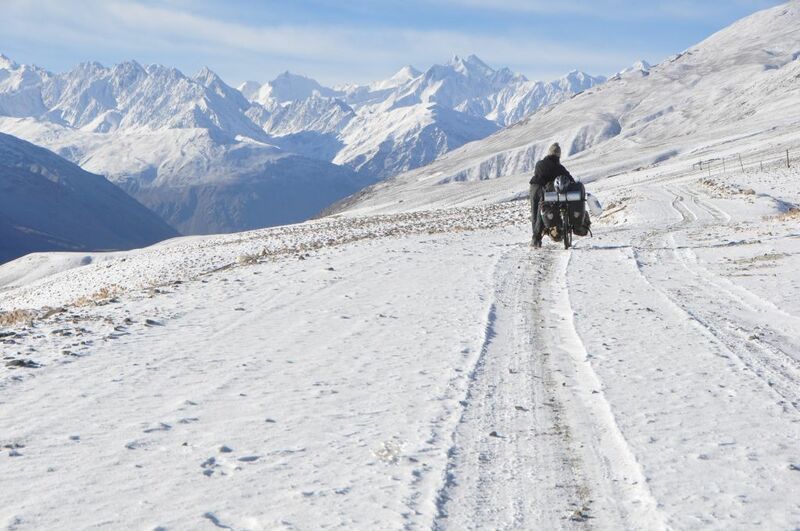 I thought it would be still in late autumn but actually winter had already come in the Pamir (Tajikistan). 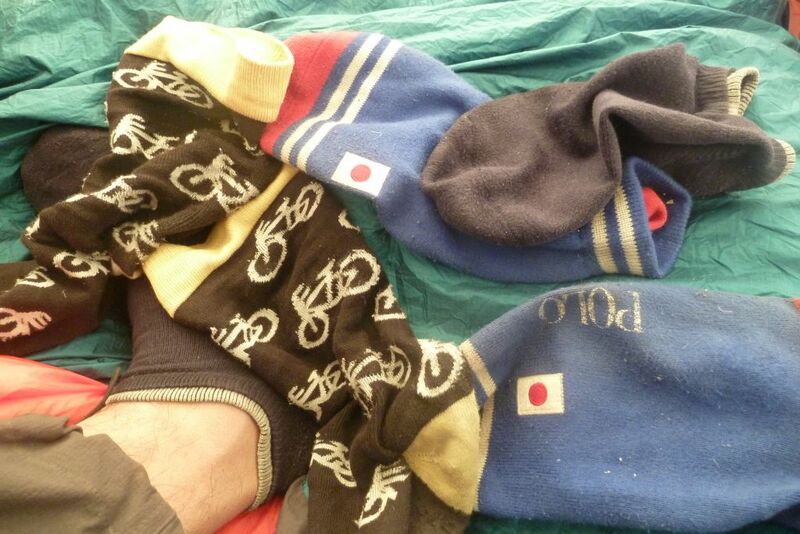 The tips of my fingers and toes were almost frozen all the way. 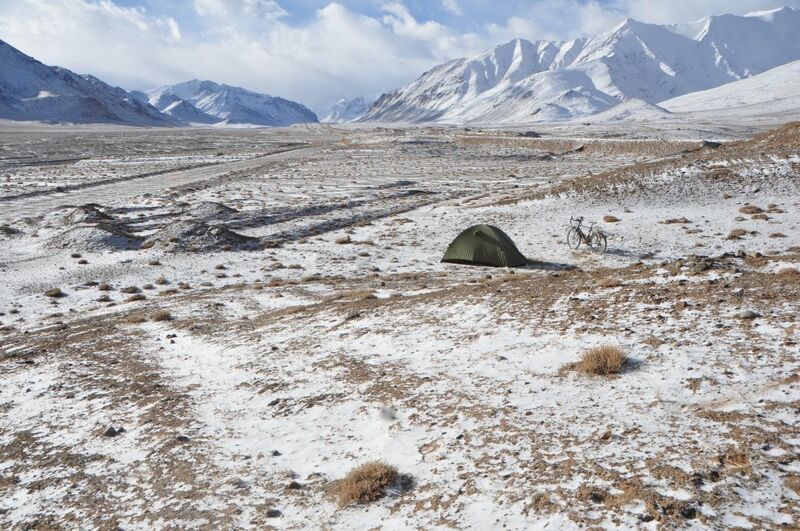 It was first time in my life to see my breath frozen immediately after breathing in my tent.